Phonographic Copyright (p) – Vega Records Inc. Copyright (c) – Vega Records Inc. Licensed From – Vega Records Inc. Licensed From – Dome Records Ltd.
℗ & © 2014 BBE Records. Issued in a three-panel Digipak. If you get the digital version you get a total of 27 tracks as well as 2 continuous mixes of these tracks. These are some of the most soulful house tunes i have ever heard, and just about every track is gold. My favourite overall is ICU, a blissful 12 minute rendition of the original. 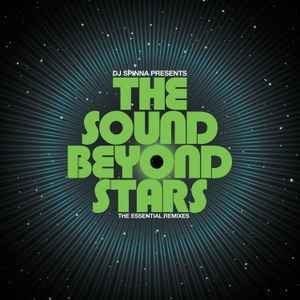 Hear it to believe it, this compilation is a must have.